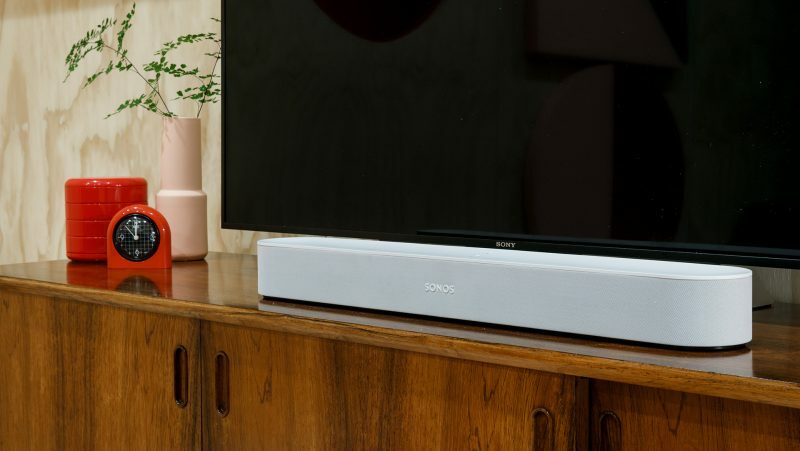 This is the best Atmos experience we've heard from a soundbar. 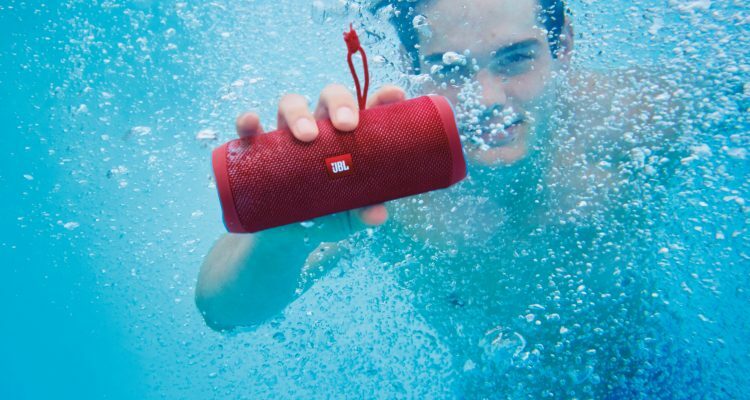 Wireless rear speakers enlarge the movie experience and music sounds very good. eARC is not supported, and thus has limited Atmos support via audio return. 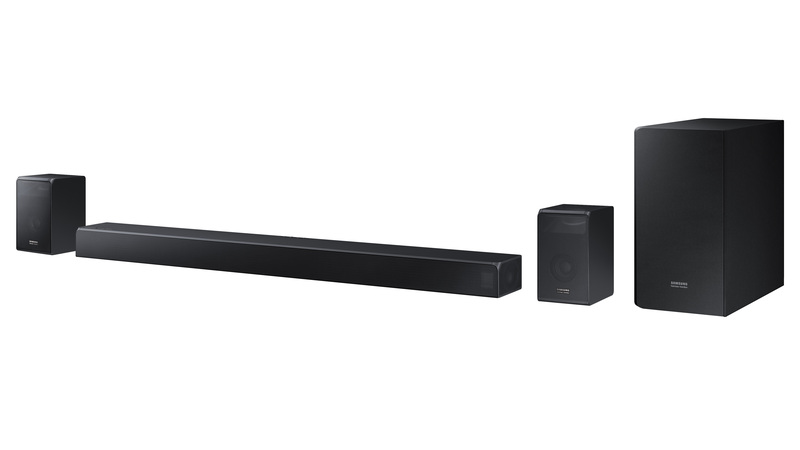 Our clear soundbar favourite to date has been the Samsung HW-K960. 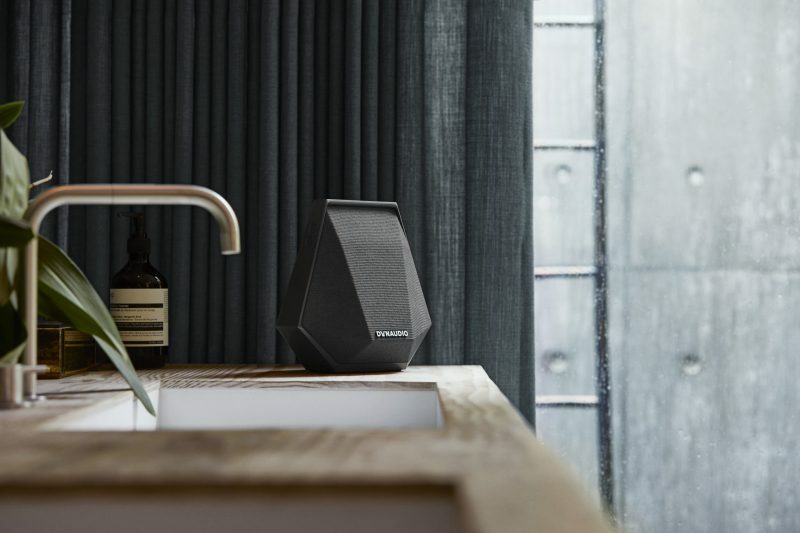 It impresses with Dolby Atmos, with a total of four speaker drivers pointing upward and also wireless rear speakers to surround us with a dome of sound. 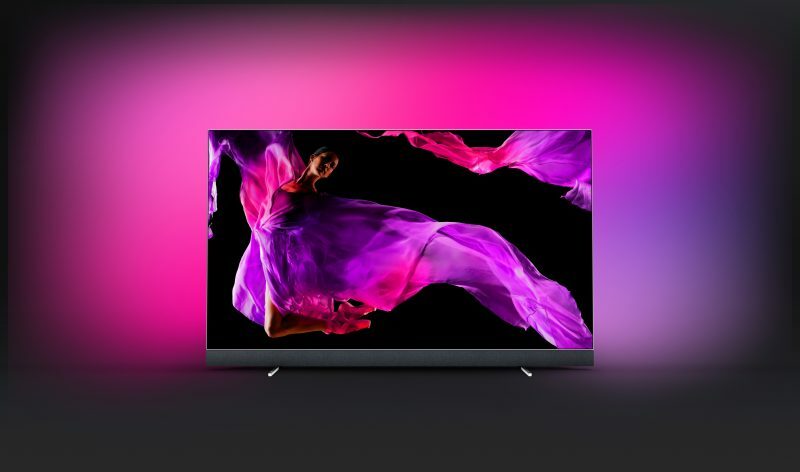 K960 has only one drawback, besides not supporting Dolby Atmos via the Audio Return Channel (ARC), namely that it does not support DTS HD Audio or three-dimensional DTS:X Audio. 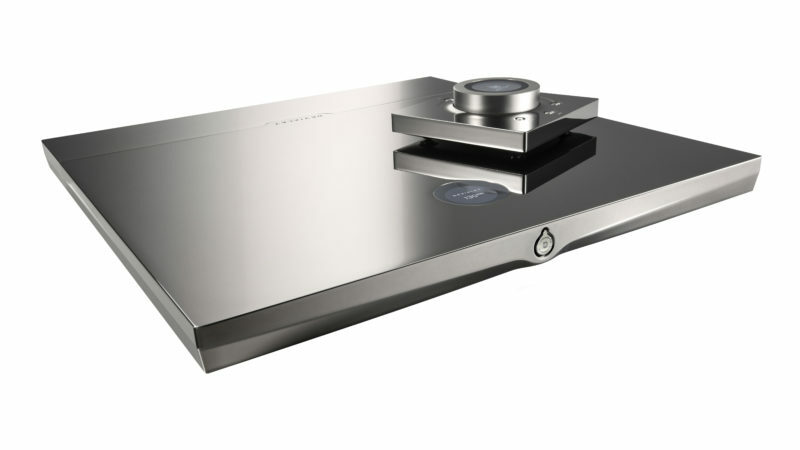 The new flagship is called HW-N960, and has added support for both DTS formats, so there are hardly any 3D soundtracks that remain unsupported. 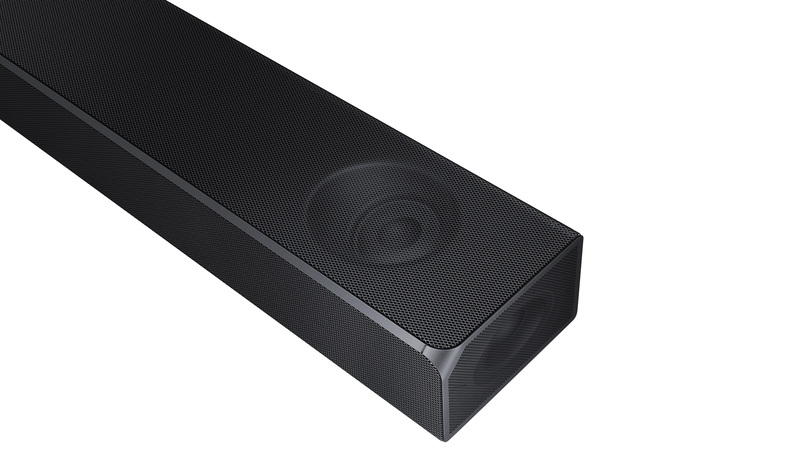 Besides expanded format support, the N960 has received two additional drivers, one on each side of the soundbar. 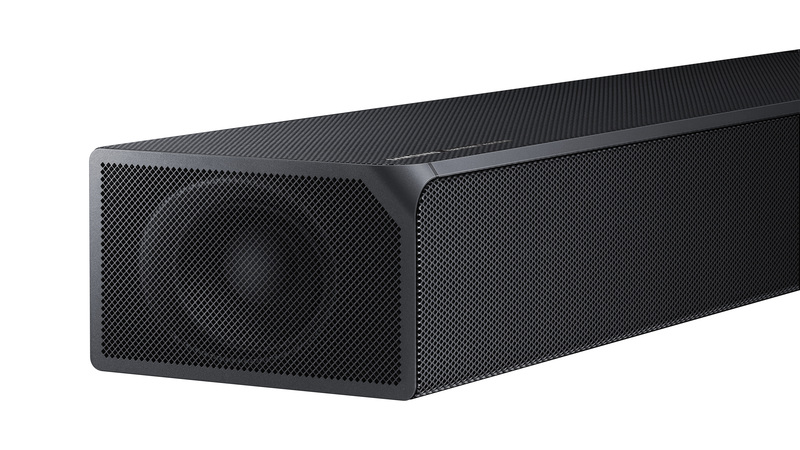 A total of 13 speaker drivers in the soundbar, plus four extra in the two rear speakers. This gives 7.1.4 audio where its predecessor “only” had 5.1.4. Sound-wise this works better to marry the soundbar with the wireless rear speakers, and even more convincingly. 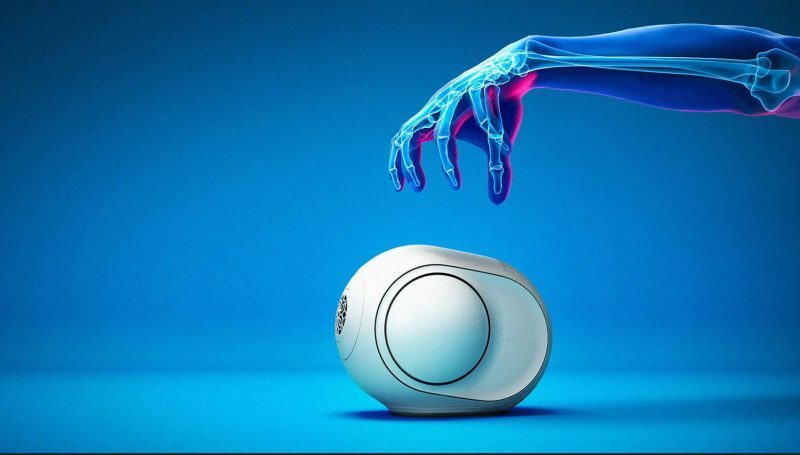 This is the first time Samsung has collaborated with its newly-acquired subsidiary Harman/Kardon in developing a product. 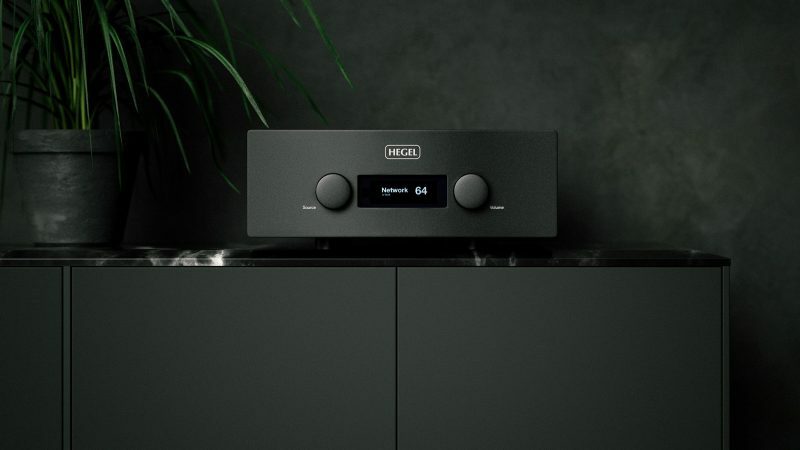 We know that H/K is fond of muscle power and dynamism, and when they take care of the electronics inside, there’s every reason to believe that you’re going to get even better control of the audio. How do I get Dolby Atmos? 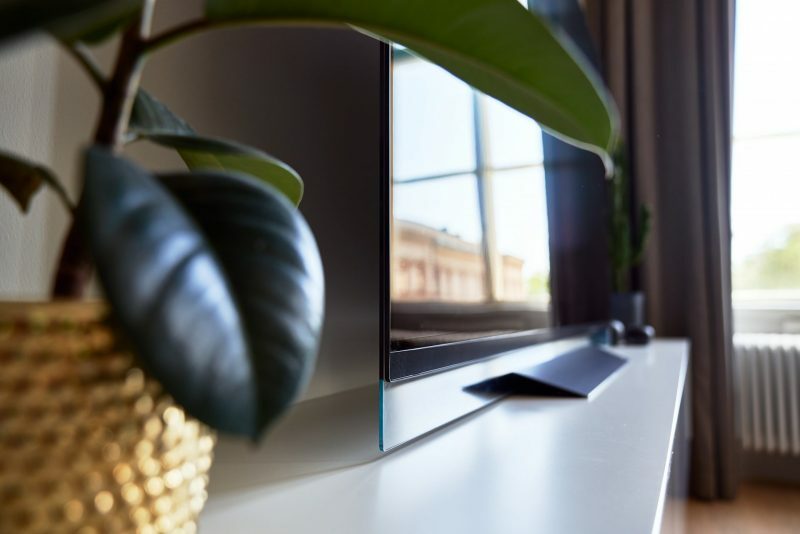 To watch or hear content with Dolby Atmos audio tracks, the short answer is to connect the video source (for example, a Blu-ray player) directly to one of the two HDMI input slots on the Samsung HW N960. Set up your source to transmit the bitstream and you’re in business. However, if you have the TV connected to HW N960 via ARC, this has limited support for Dolby Atmos. That is, if the audio format is Atmos in the Dolby Digital Plus format, it will work. Streaming services and movie files with compressed Atmos will work, but Blu-ray which has more or less always packed Atmos with loss-free Dolby TrueHD is not supported. For this, extended ARC is needed, known as eARC. This is missing from the HW N960. 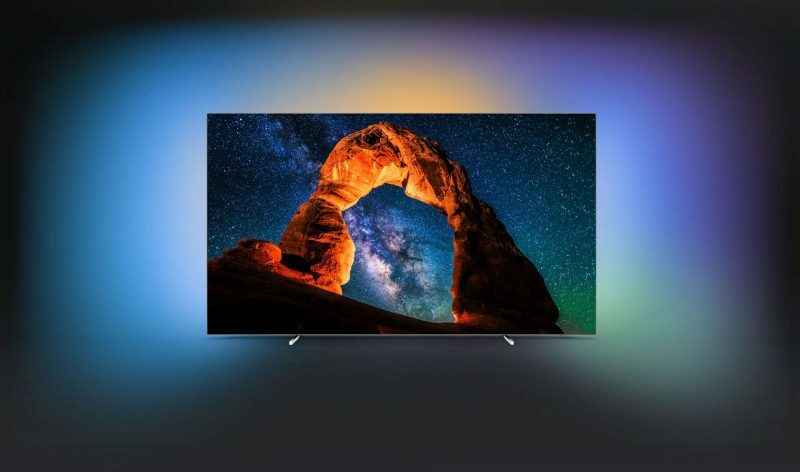 Therefore, I would definitely recommend you connect the Blu-ray player directly to the soundbar and send the image on to the TV from the HDMI output. Regarding streaming and Dolby Atmos, Netflix has clearly got the largest selection. 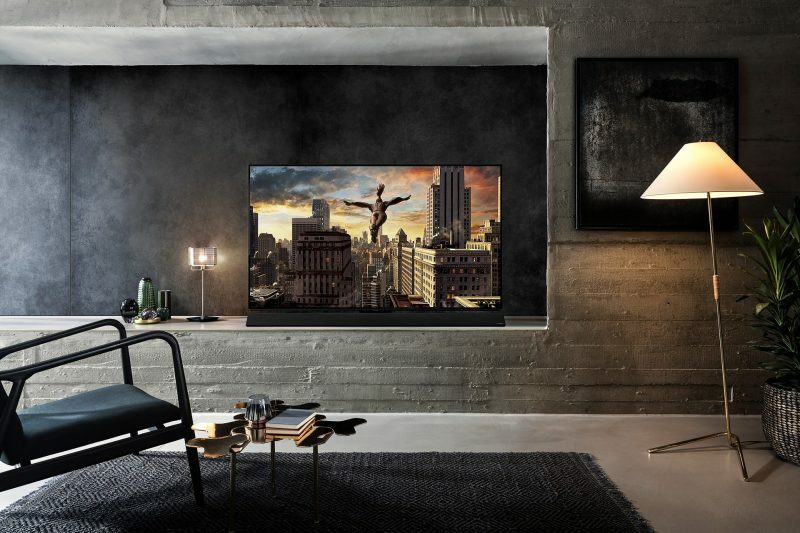 Unfortunately, Samsung does not have an agreement with Netflix for streaming Dolby Atmos on their Smart TVs, so this requires a TV from Sony or LG from 2018, 2017 and later, respectively. Possibly Xbox One, S or X. During the tests, we tried connecting a Samsung 4K Blu-ray player to a TV with ARC and also directly to one of the HDMI inputs. Besides confirming that Dolby Atmos works in the way described above, we noticed something else. With a TV from Panasonic (FX700), lip sync was a problem from the audio return channel. The sound from dialogue arrived a little later than the lip movements, and which it is not possible to adjust. The opening scene in Alien: Covenant where the android David has a conversation with his “father”, becomes a little strange when the sound and picture are not perfectly synchronized. There are grounds to believe this would be better with a TV from Samsung, and I can confirm that the Samsung Q8D was an improvement in this context. But also here the tendency exists, though within reasonable limits it must be said. With streaming services straight from the TV it worked pretty well. Both wireless Bluetooth and optical output from the TV also worked well when it came to lip sync from streaming services. The solution for perfect lip sync is once again to connect the video source directly to the soundbar. The soundbar has limited support for music streaming services. You can run Spotify Connect and TuneIn Internet radio over Wi-Fi, otherwise it’s Bluetooth you need to use if you want to use your phone as a music source. The reason is probably that almost everyone already has access to their favorite service built into the TV, or Apple TV or Chromecast, for example. Samsung, in other words, see no point in duplicating on streaming support. So to the best part, namely the sound. Even though its predecessor was already almost impeccable, N960 is even better. That is to say, audio characteristics are virtually the same. This means a powerful attack, with a large and steady bass rendition that gives plenty of punch in action movies. 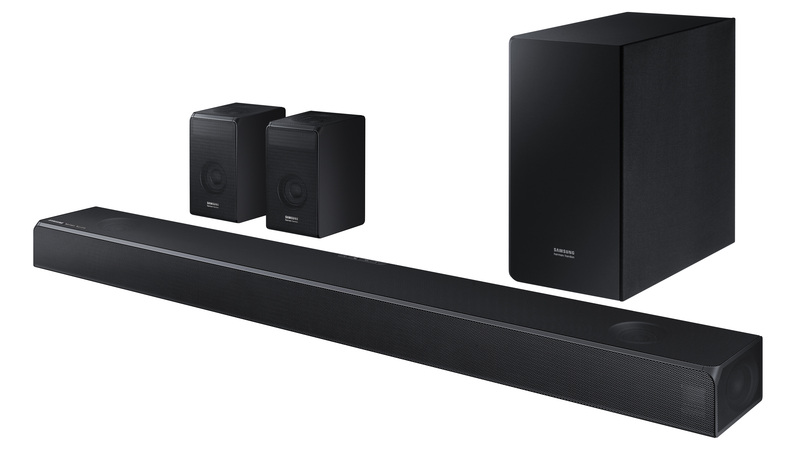 Combine this with distinct and rich reproduction of dialogue, completely free of masking blips and smudges, and this is perhaps the best soundbar we’ve ever heard. The extra loudspeakers on the side of the N960 integrate the surround sound even better than its predecessor. The rear speakers combine better with the audio from the front, and taken together with the four channels that play up at the ceiling, this is the largest soundscape we’ve ever heard from a soundbar. Just listen to the aforementioned opening scene from Alien: Covenant, where David and his “father” are talking. The timbre of the room comes through on all sides and it’s as if we have physically moved into the movie. Compared to arch rival LG SK10Y, also with Atmos and the optional extra rear speakers, the N960 sounds more powerful and fuller, with an even better Atmos effect on movies. Even an expanded LG with rear speakers must bow down to Samsung. 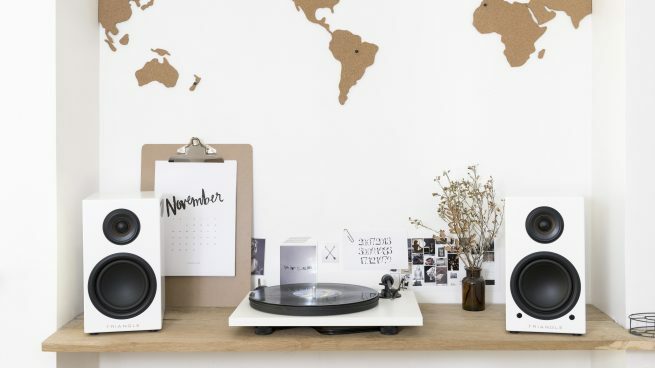 Music also sounds superb. In particular, music released with Dolby Atmos (2L has several amazing releases, check out, for example Reflections by the Trondheim soloists), but also music in stereo sounds brilliant. 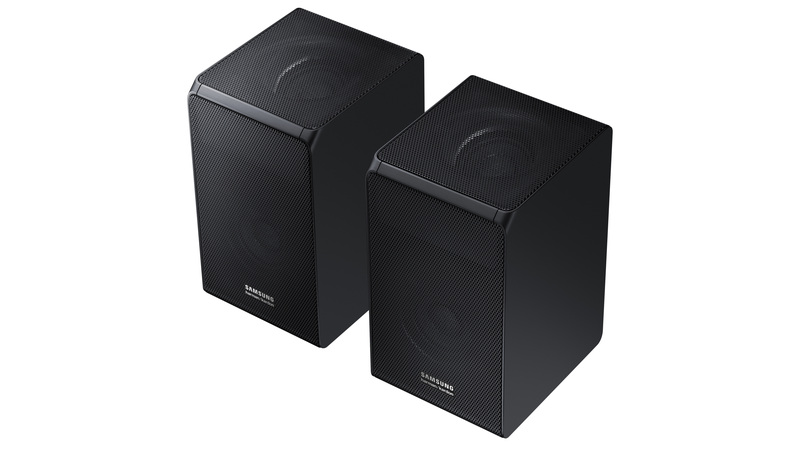 The subwoofer is also among the best sounding and most powerful in its class. An already extremely good soundbar has become even better. 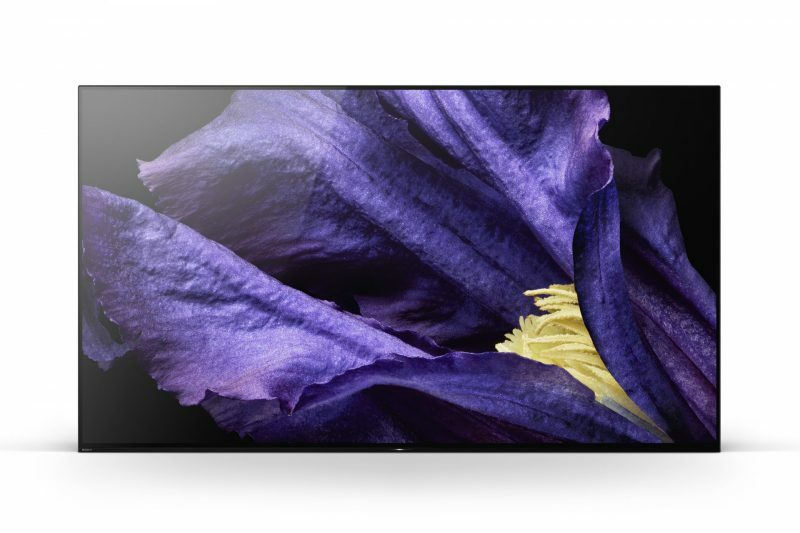 The most important change from its predecessor is that the HW-N960 supports DTS:X and DTS-HD. 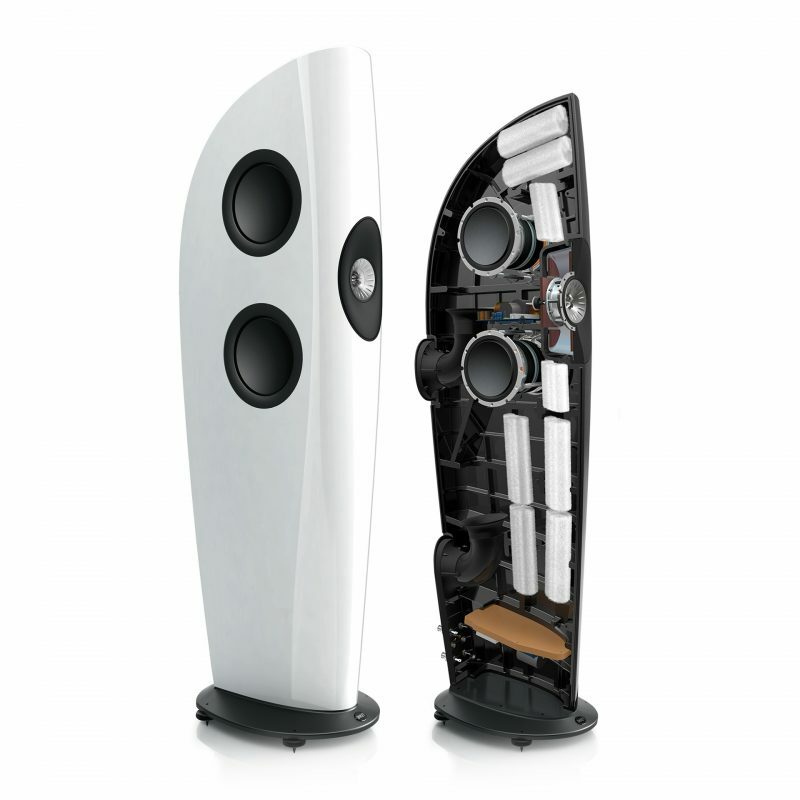 In addition, it has been given two extra speakers and now provides 7.1.4 audio compared to its predecessor’s 5.1.4. Giving an even larger, more holographic bubble of sound. The sound is powerful, clear and diffused, and this system can replace a good full home theatre in a medium-sized living room. It also works well for music. We had lip sync problems when we were using the audio return on a Panasonic TV, but this was more or less absent with a Samsung TV. 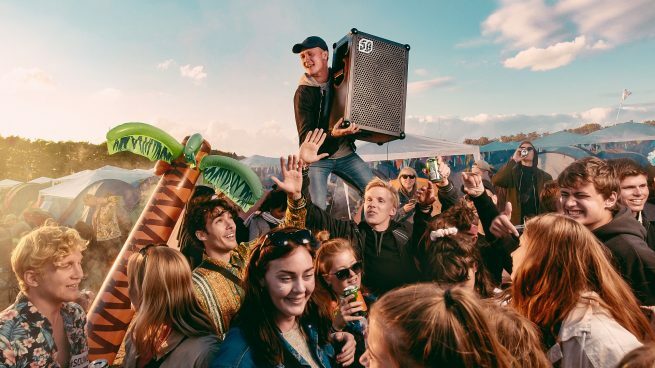 However, we recommend that you connect audio and video sources directly into the soundbar. Only then will you get full support for Atmos and DTS:X.